Finds the location and the value of the darkest pixel. 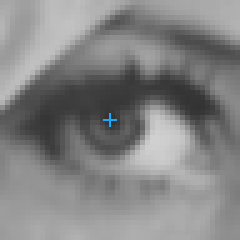 ImageMinimum used to detect the darkest point. This operation supports automatic parallelization for multicore and multiprocessor systems. This filter can throw an exception to report error. Read how to deal with errors in Error Handling. DomainError Empty region on input in ImageMinimum.